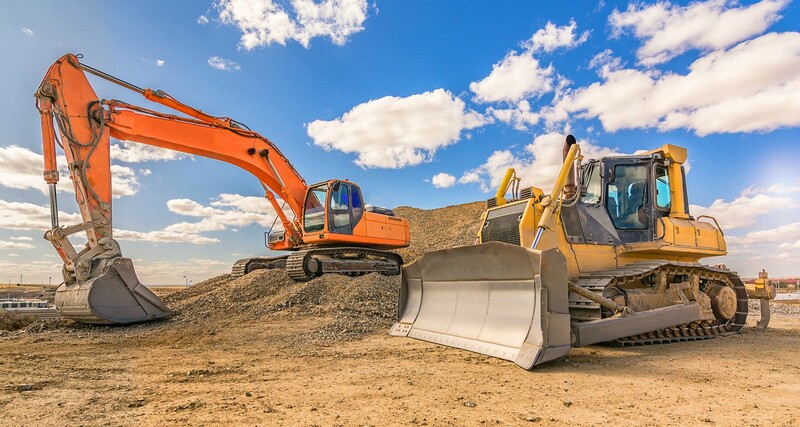 Check out our one-off deals on specialty construction equipment and parts. The Gearflow.com team manages this storefront and we advertise the best deals from equipment sellers, contractors, and rental companies. Please message us with any questions or for a freight quote! The more detailed the description and the better picture quality, the faster the offers will come!